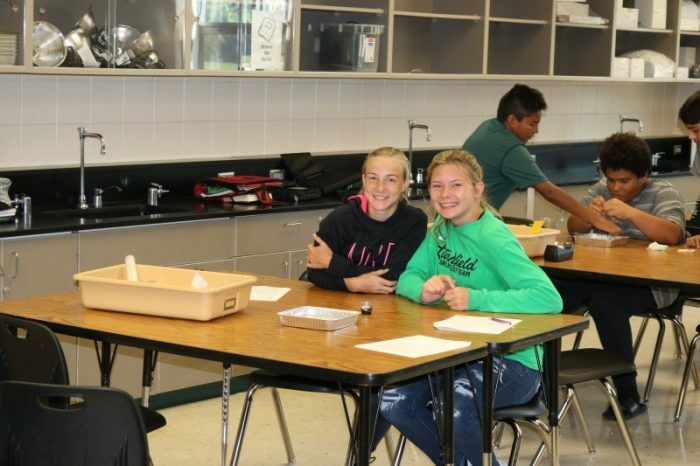 Last year, the LMS Science Department received a grant for Flinn STEM Design Challenge Kits. 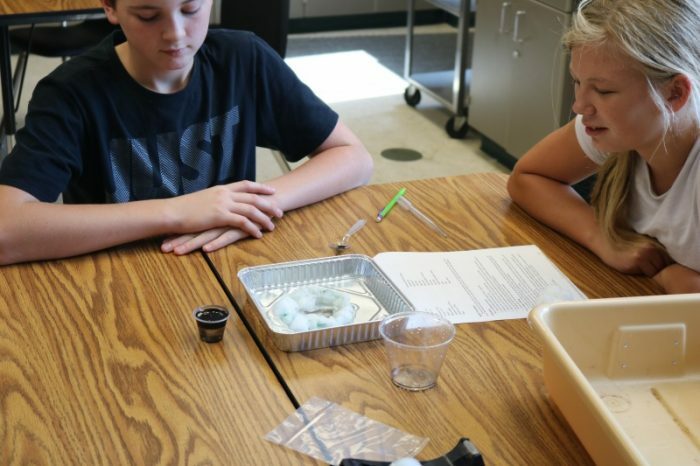 So far, we have been able to integrate some of the STEM Design Challenges into the 6th-8th Grade Science curricula. 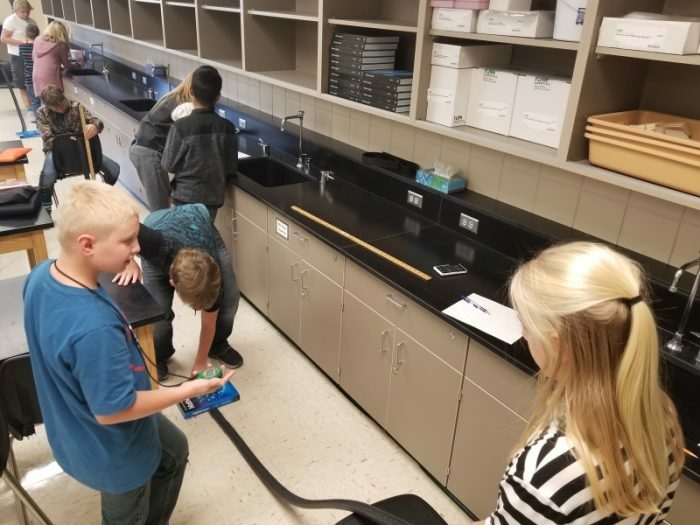 STEM stands for Science, Engineering, Technology, and Math which are all disciplines that are pulled into play during the challenges! 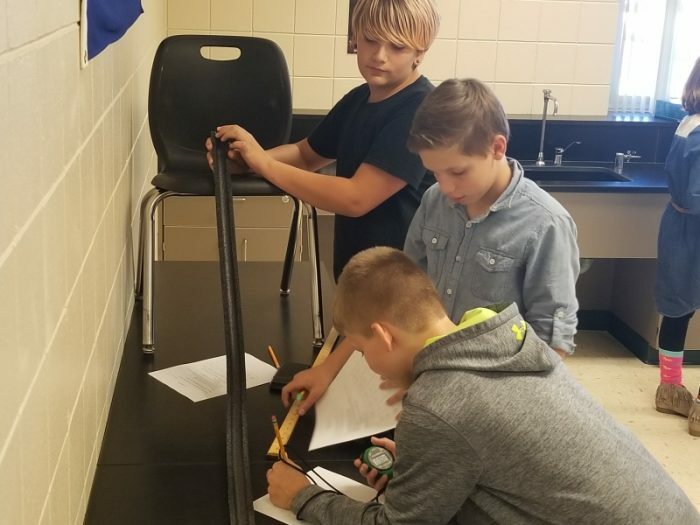 The basic concept of the challenges is that students are armed with a little knowledge about a science concept and then challenged to solve a problem utilizing said knowledge in addition to their natural creativity and curiosity. 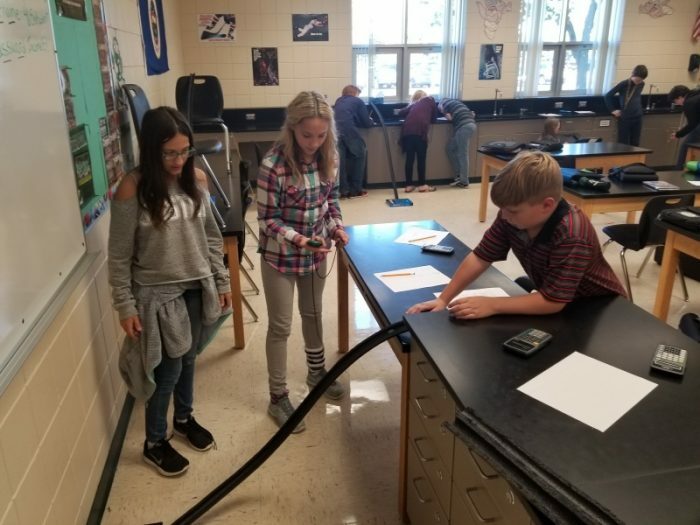 These are open-ended problems which really provide the students with challenging and engaging learning opportunities! 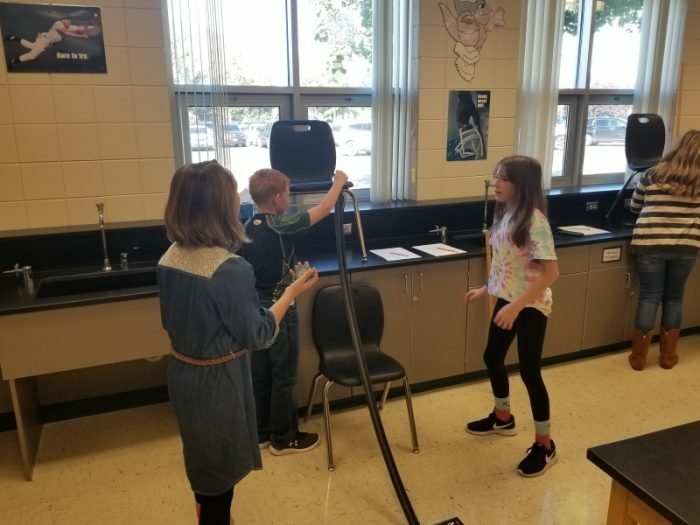 •	Rollercoaster Challenge – Students study the physics which creates for the best rollercoaster ride. 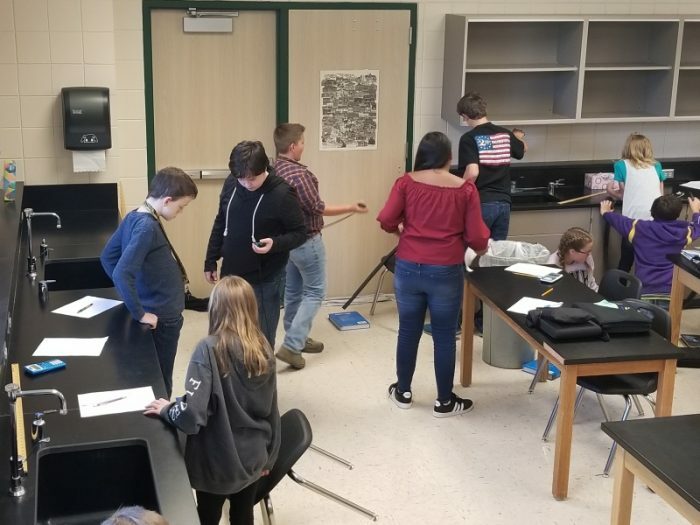 •	7th: Build a Wire-Maze Game – Students use there newfound knowledge of circuits to create a game using batteries and wires. 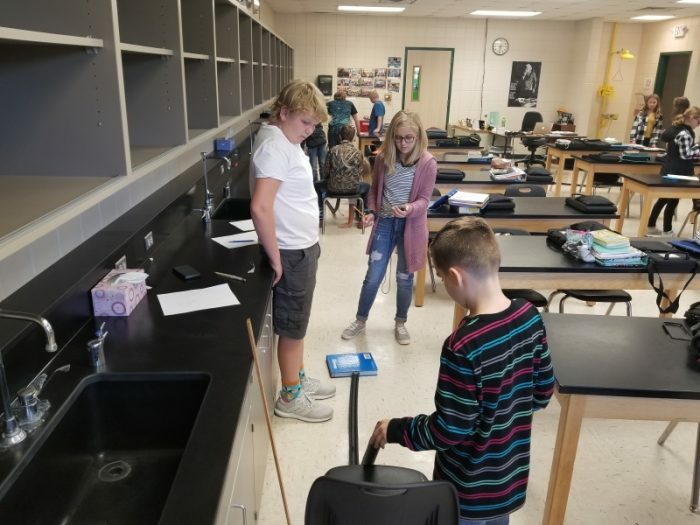 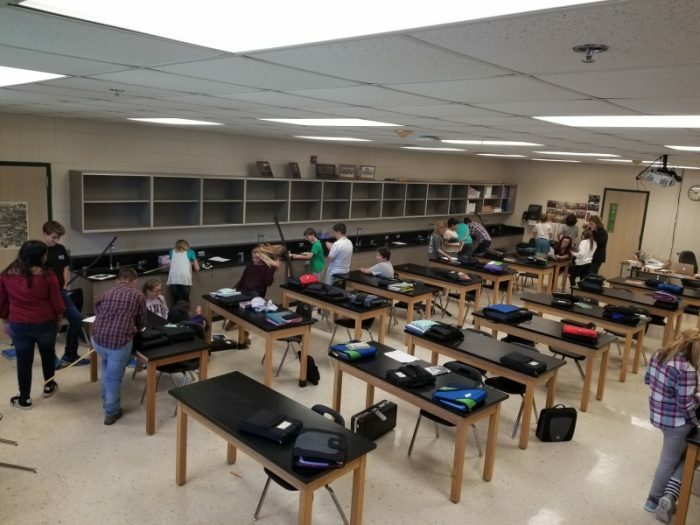 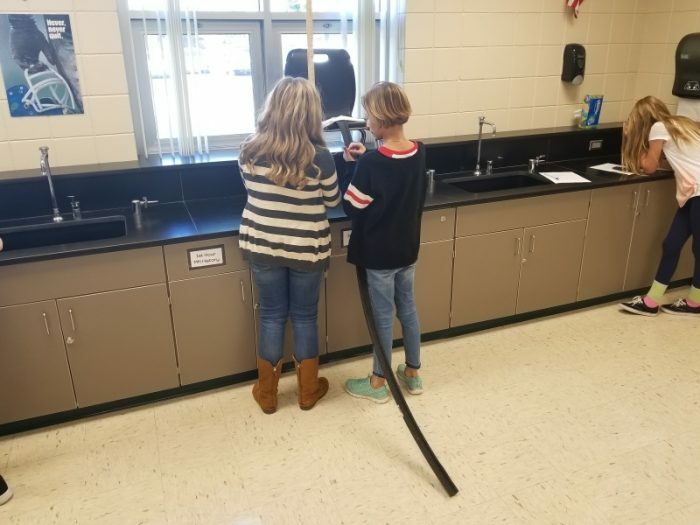 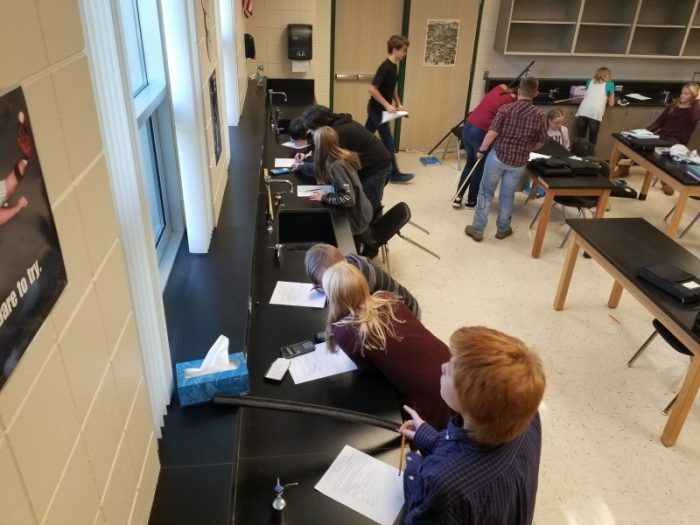 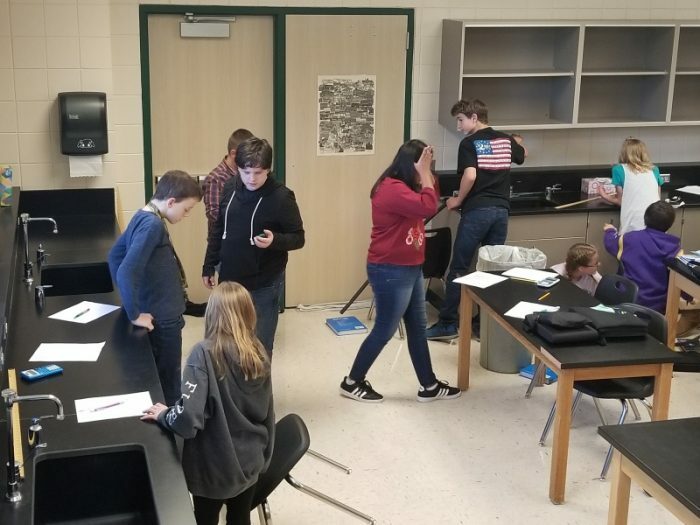 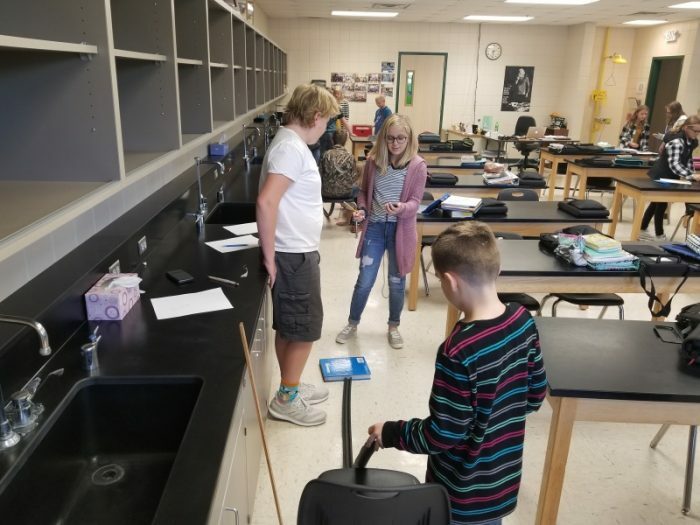 •	8th: Oil Spill Containment – Students research ways to contain oil-spills and then put themselves to the test as they attempt to maintain a miniature-scale spill of their own. 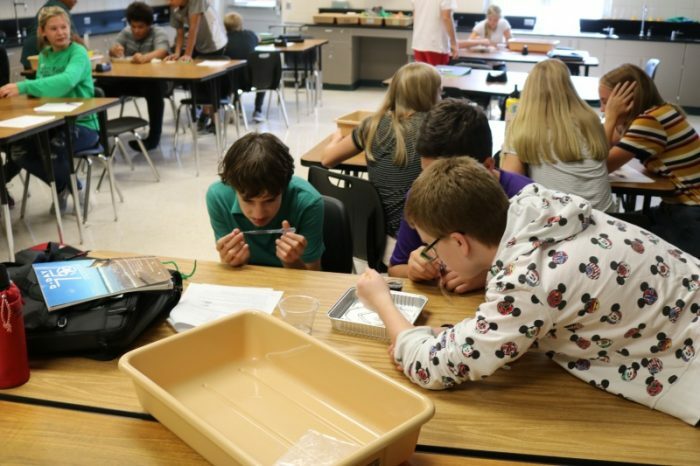 Below are pictures taken during the labs.